Many of us appreciate getting company from time to time. There are going to be times, however, when company shows up unexpectedly. Those visits can be difficult but there are some visitors that none of us want to have come to our home, unexpectedly or not. I’m talking about critters, and it doesn’t matter if they are running around on four legs or crawling around on eight legs, all of us would rather have them outside rather than inside. If you have ever had your home invaded by these unwelcome guests, you realize that it can really be a life-changing event. It feels as if you are violated and the only thing that you have on your mind is getting rid of them as quickly and efficiently as possible. 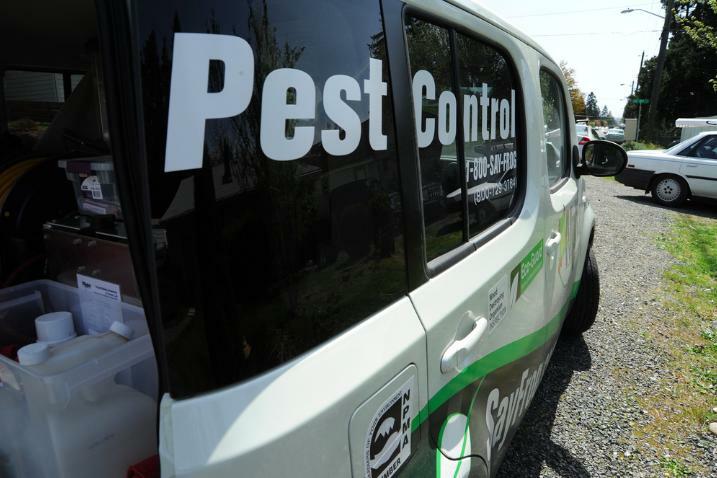 Many of us will pick up the phone and contact a pest control company, but we don’t want chemicals to cause any harm to us or the pets in our home. That is where teabags come in. 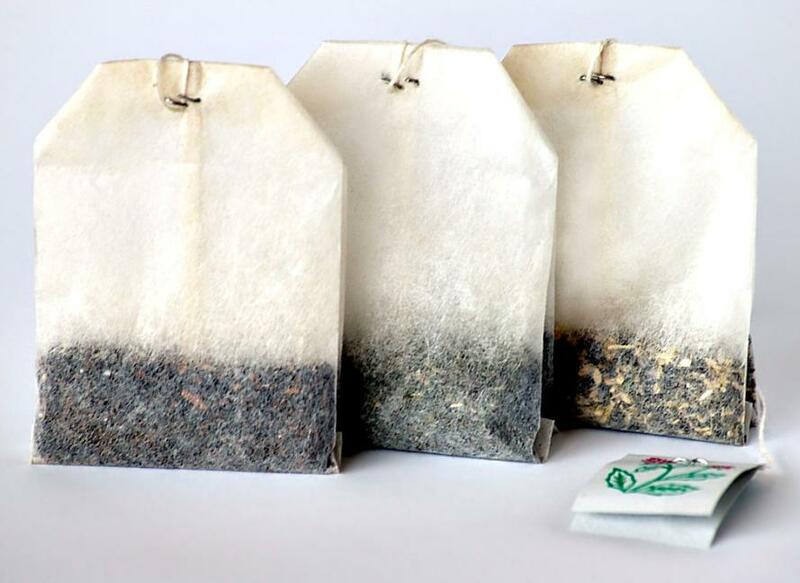 Rather than wasting your money and putting yourself in harm’s way with chemical repellents, you can use teabags to get the job done. 1. 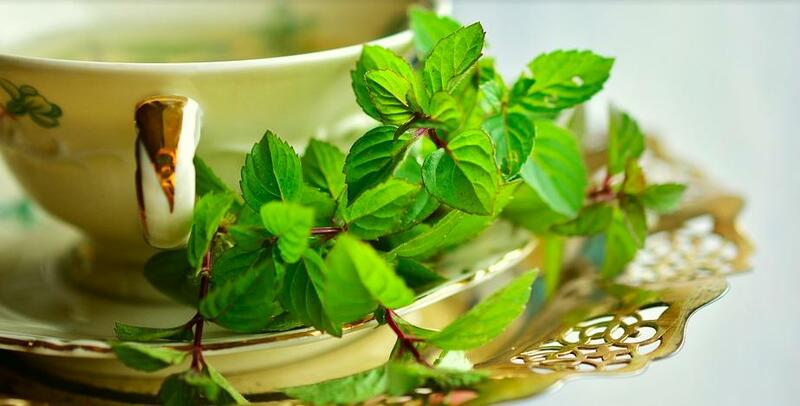 Make a cup of hot tea with a peppermint tea bag. 2. After making the tea, pull the bags out of the water and put them in the corners of your house where you expect the critters to be. 3. If there are any openings in the home where a rat or spider might enter, put a teabag in that area as well. 4. There may be times when multiple areas of the house need teabags. You might just need to make more than one cup of tea to cover the need. 5. Put the bags in those areas and within a few days, your home should be free of those pests. 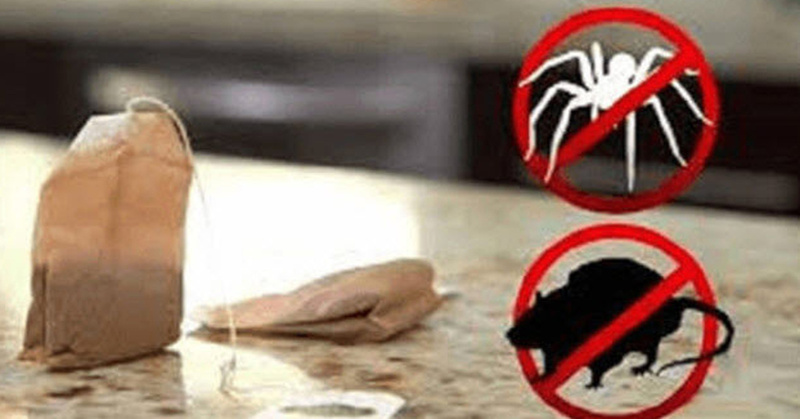 By now, you’re probably wondering how a tea bag could prevent rats and spiders from coming into the home. It is actually the smell of peppermint. 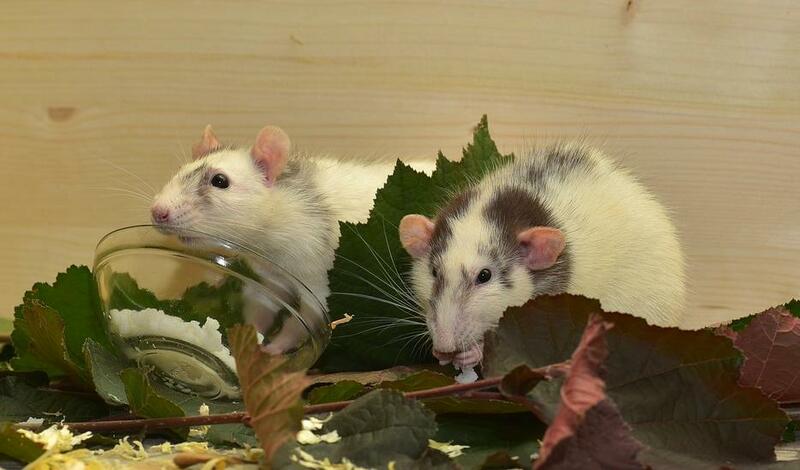 Most humans love the scent of peppermint but rats and spiders absolutely hate it. It is a natural way to repel those critters without having to clean up dead bugs or rats. In addition, you don’t have to worry about unhealthy pesticides. 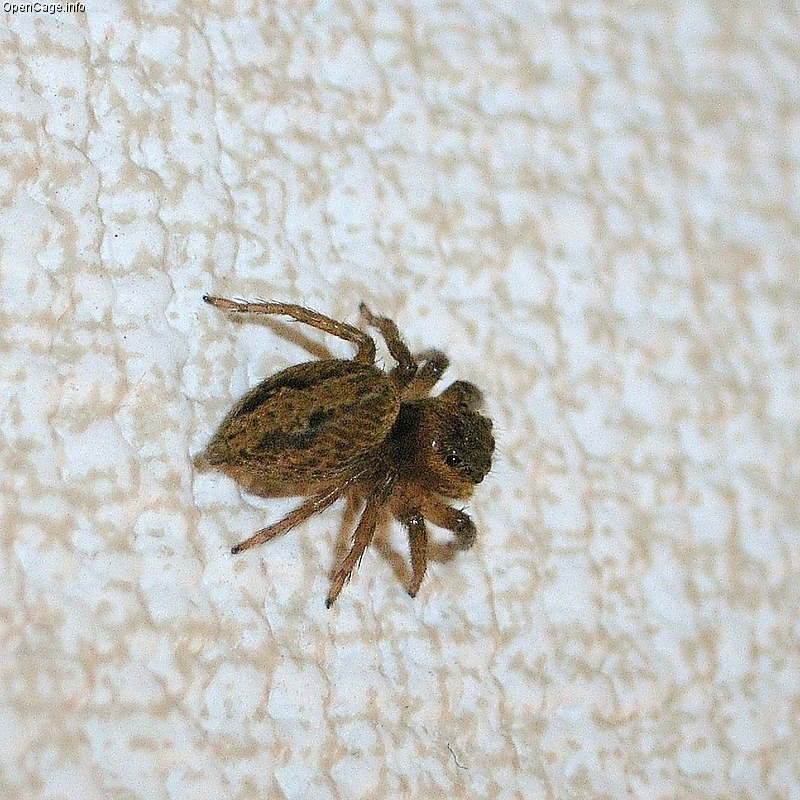 If you are dealing with spiders and rats at any time of the year, this is beneficial. In most areas, it is best done in the wintertime or autumn when those critters may be seeking a warmer, more comfortable climate. It only takes one ingredient but if you use it in this way, your home will never have pests again.